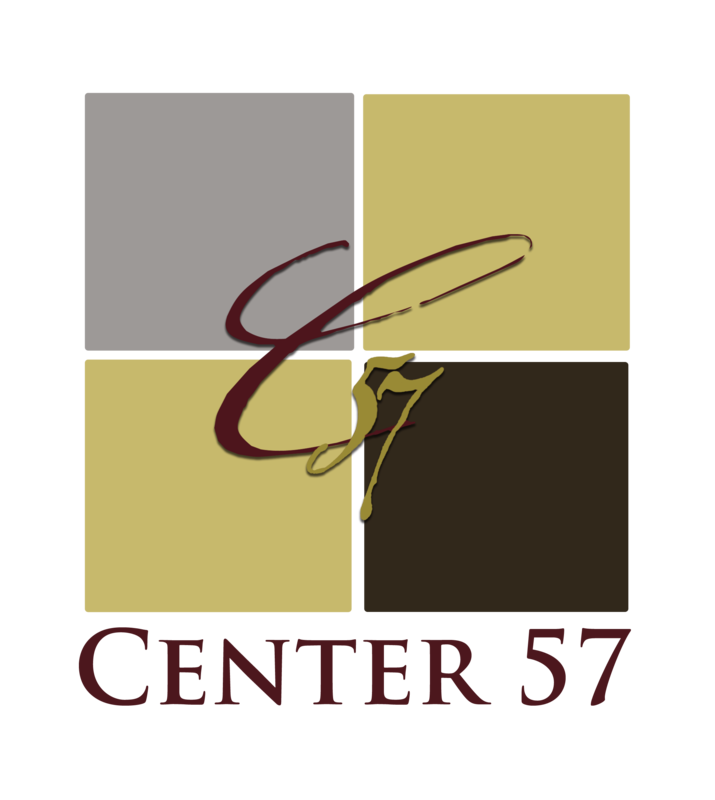 Center 57- Sacramento, a CloudVO Partner, is located in the heart of East Sacramento, housed in a meticulously restored Tuscan-style building. This professional and unique business center is ADA-accessible and caters to the needs of professionals in search of a highly functioning and extremely tasteful workspace. Hourly rates are available for classroom style rooms, lecture rooms, and conference rooms. Media setup is offered for an additional cost, and complimentary WI-FI and water is included with all meeting room rentals. Café shops and dinning is located in the surrounding area.